The Architect becomes Paloma’s first UK Number 1 album: “It’s a testament to hard work! Congratulations to Paloma Faith who has achieved her first UK Number 1 album with The Architect. Paloma’s fourth studio album tops the chart with sales of 40,000, edging out Sam Smith’s The Thrill Of It All (2) by just 900 copies. Paloma’s debut album Do You Want the Truth or Something Beautiful? peaked at Number 9, while follow-up records Fall To Grace and A Perfect Contradiction reached Number 2 on the Official Albums Chart. In topping this week’s chart, Paloma also secures the best first-week sales tally of her career. 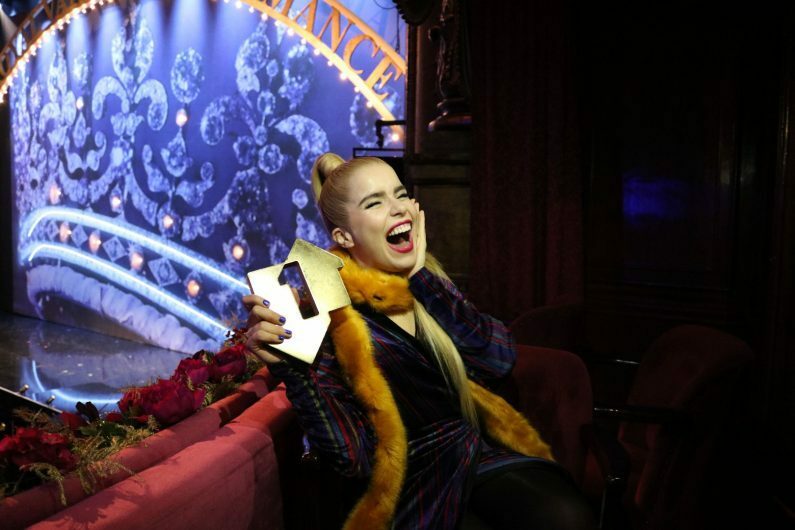 Paloma tells OfficialCharts.com: “I think what’s been very moving about this process is the amount of people on social media who have been saying ‘Paloma for Number 1’. It feels really heartwarming. My intention for this album is to promote kindness, compassion, empathy and understanding. It’s quite moving that it’s all paid off.